I couldn’t agree more with their choice – I am loving the Emerald trend especially in Fashion. It is such a rich and bold color that really leaves a statement! 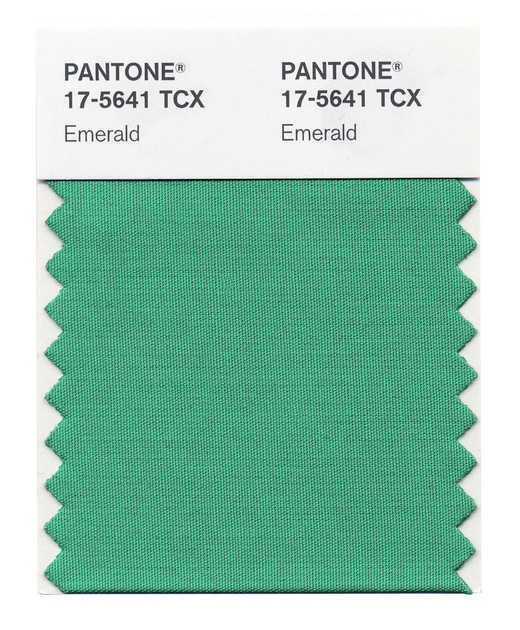 The color Emerald has also been known to stand for life, love, youth and timelessness. How do you feel about their pick? Do you like it better than the Pantone Color of the Year for 2012 – Tangerine Tango? Hey!1 Nice blog. i can`t agree more than this is a really beautiful color and a perfect choice. I like it more tha tangerine tango. it is a warm color that shows well. just want to runn out and but something in this color.